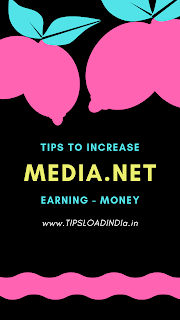 When we talks about media.net specifications then most interesting thing with this media.net is its high revenue for Publishers, media.net is world second largest advertising Network after Google AdSense and if you are looking for alternative for Google AdSense for your website then media.net can be best choice for you, this website will give you highest money to you for your content with minimum Impressions on advertisements, revenue is calculated according to your location of your traffic. In this article I would give you some tips to increase your website ravanue with media.net. 1. Most important and the most favourite tip to increase revenue with media.net is to update your website content daily or upload new content on your website to get highest value with media.net because media.net need fresh content to show advertisements if you upload new content on daily basis then you will get much better revenue with your website but if you are not updating your website time to time then your website income will go down and down and after few weeks website ravanue will go very low so update your website daily to get high revenue with media.net advertising network. 2. 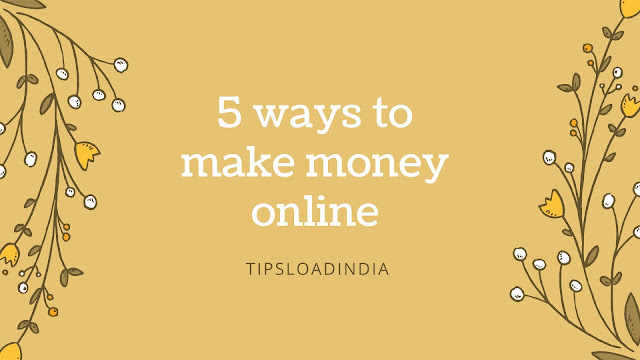 Place only three advertisements on a single page with media.net because this is clearly mentioned that a website with maximum of 3 advertisements on a single page will get much better revenue in comparison of a website which is using more than three advertisements on a single page so this is a applied method to increase Earning with media.net. Here is some specifications of media.net for small bloggers. 1. Easy approval process - usasally replay within two days. 3. High quality contextual advertising for all website. 4. A large variety of ads like video ads, animation ads, and images ads. 5. High ravanue even for small websites. And most importantly a personal account Representative to solve all your problems with media.net. Just apply these tips to your website and enjoy going rpm for your website.